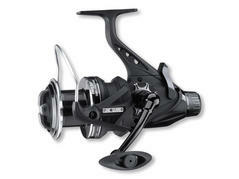 Big Pit freespool reel with noble design for extreme casting distances. The newest Pro Carp GBR 7PiF has been especially designed for fishing for large specimen far away from the bank. 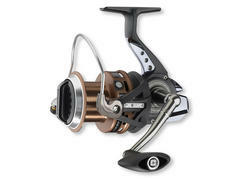 A giant regarding equipment and performance, but rather retaining concerning the proportion of the largely dimensioned super longcasting spool, which contrasts from to the small reel body, which is housing a newly developed very robust power gearing with high power-transmission.